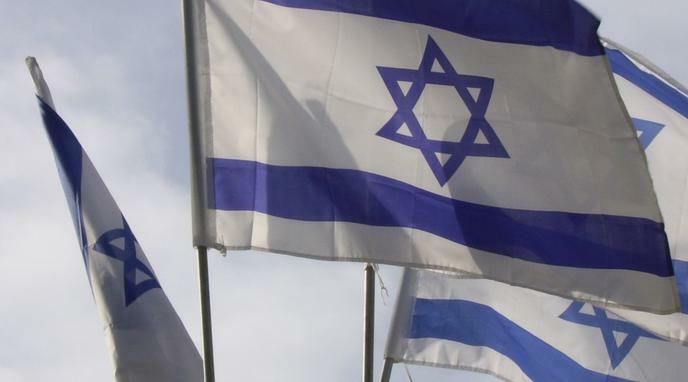 The state of Israel was created for Jews, and it is only right that the state remain Jewish. important for Jews globally, because it can ease anxiety about a future rise of anti-semitism threatening Jewish existence outside a Jewish state. "a national home for the Jewish people". Part of Israel’s purpose is to serve as a refuge for Jewish people. The Holocaust and the persecution of Jews in Arab countries has reinforced that sentiment. This supersedes the sort of political system it should have. land which the state of Israel claims has been occupied by people who are not Jewish in significant numbers for centuries. These people, mostly Arab Muslims and Christians, have at least as much of a claim to participate in any state that is set up in that land. A country must protect the rights of all its citizens. Citizens are not able to simply pick up and leave. Since they have no choice on where to live, it is unacceptable to arbitrarily exclude a part of the population and claim the state is "not for them". The actions required to protect a 'Jewish' Israel would compromise Israel's 'Jewishness', because those actions would be inconsistent with Judaism. no constitutional basis for claiming that Israel is a Jewish state.